Latest design features supporting exceptional workflow, safety and well being. 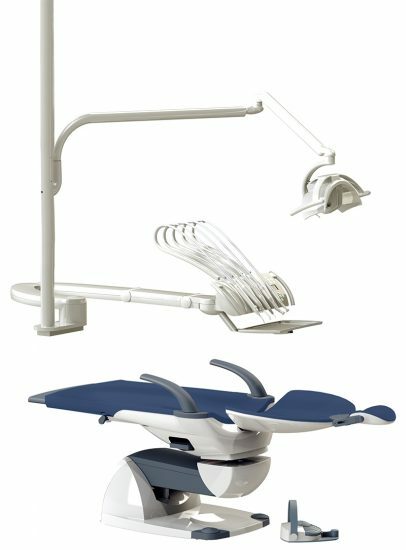 Discover how FIMET treatment units can take your practice to the next level. Everything within easy reach, a pleasure to work with. F1 Europa gives great value for your money. It has a strong and reliable construction and is easy to maintain and to service. 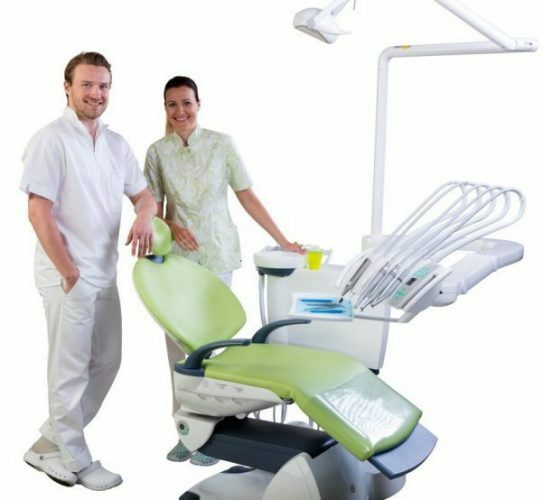 With excellent ergonomic, hygiene and safety features, the unit appeals to dental professionals worldwide. Made in Finland. 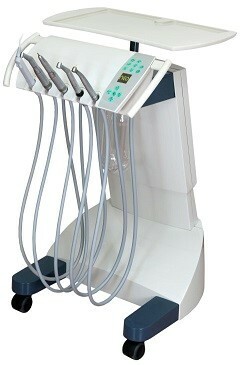 F1 delivery system handpiece control block supports non-stop power to the working drills. Innovative F1 device has no moving or wearing parts, is made from metal free high-tech corrosive resistant material including Teflon, and is supported by industry leading 10 year parts warranty. Regular after purchase expense supporting costly maintenance kits to maintain optimum drill functionality, is not required. 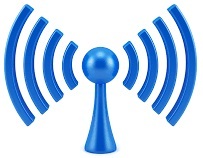 AUSTRALIA WIDE: Delivery - Installation - Support - contact us for details. NEO Ceiling combines innovative solutions with elegant design. With an air of elegance and a sense of space, it fits comfortably even into small areas. Made in Finland. 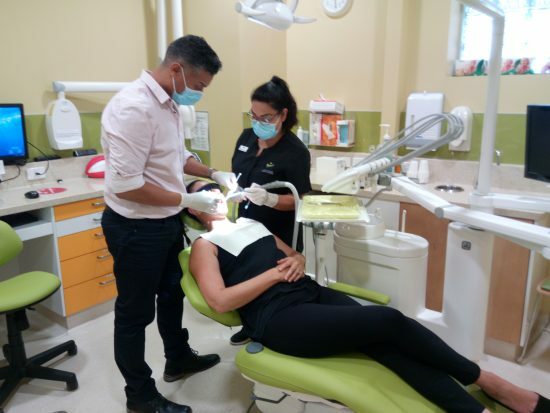 The F1 City is an affordable system for dentists who do not need an integrated cuspidor or suction equipment in their dental treatment system. 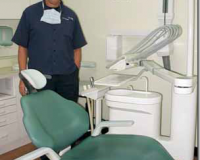 The suction system can be located in a cabinet or a similar location, saving valuable space. Made in Finland. 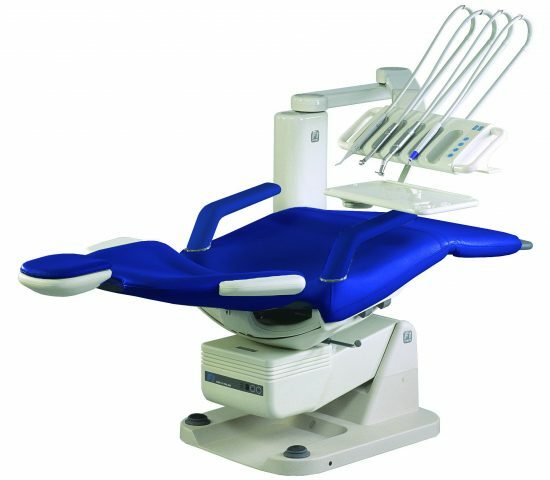 The compact F1 ergonomic treatment chair can be adjusted to a variety of working and consult positions supporting absolute patient comfort and operator efficiency. F1 Chair is backed by 5 year parts warranty. Made in Finland. Wireless foot control provides added safety from hazardous cords on the operatory floor. Stylish & elegant design. 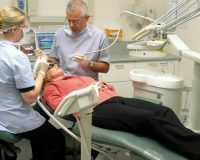 Affordable solution for a large variety of treatment situations. 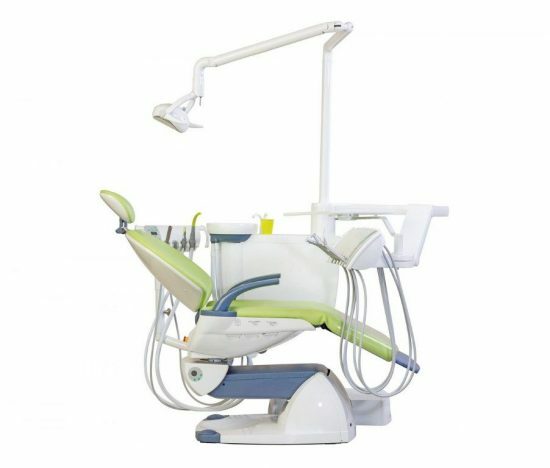 Cart height adjustment is motorized and handpiece instruments are controlled with cordless foot pedal providing "touch-free" hygiene benefits. The tray can be moved in all directions as well as being rotated around its own axis. Neo cart incorporates built-in water supply bottle and built-in floor box, connection to air and standard electrical GPO is all that is required. 5-10 year parts warranty. Made in Finland. 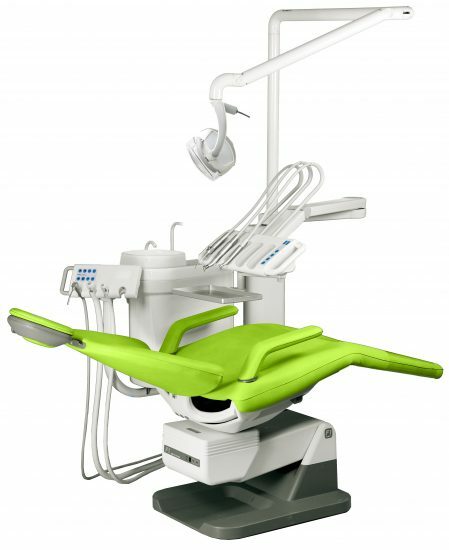 VIEW THE COMPLETE RANGE OF FIMET HI-TECH AFFORDABLE DENTAL CHAIRS AND UNITS IN OUR PRODUCTS SECTION - ALSO LATEST OPG, X-RAY IMAGING, COMPRESSORS AND SUCTION EQUIPMENT. 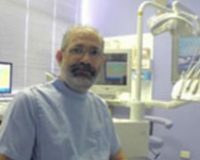 Serving the Australian dental profession as a close and reliable partner for over 30 years.